Here’s one school supply staple that you can check off your list with an eco-friendly buy. 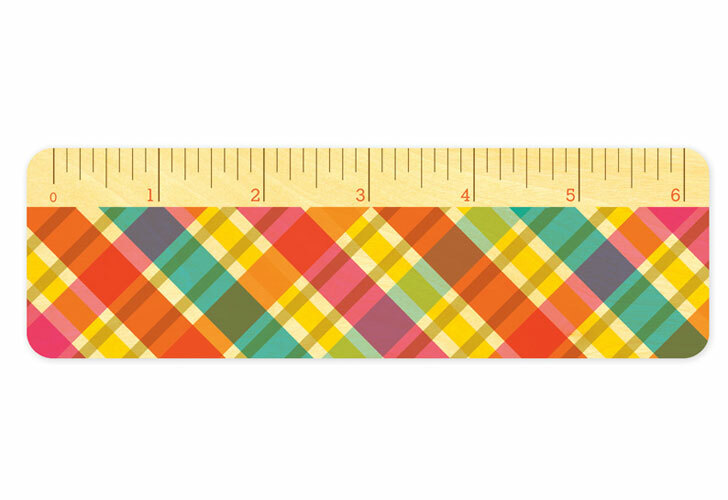 Night Owl Paper Goods Bright Madras Ruler and Colorful Curls Ruler are made from sustainably harvested yellow birch wood. Once your kids no longer need the ruler it can be recycled with paper goods, added to your compost pile since it’s 100% biodegradable or used as a bookmark. Brilliant! Here's one school supply staple that you can check off your list with an eco-friendly buy. Night Owl Paper Goods Bright Madras Ruler and Colorful Curls Ruler are made from sustainably harvested yellow birch wood. Once your kids no longer need the ruler it can be recycled with paper goods, added to your compost pile since it's 100% biodegradable or used as a bookmark. Brilliant!